Millions of people around the world are suffering from cancer, and most of them die..
Christmas spirit is here! 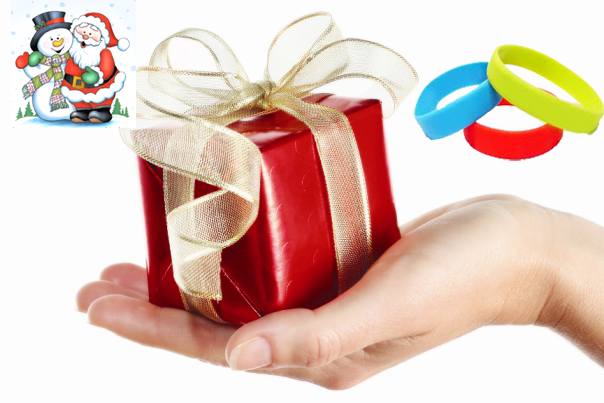 It is also the season of holidays which means more time and more fun with the family. 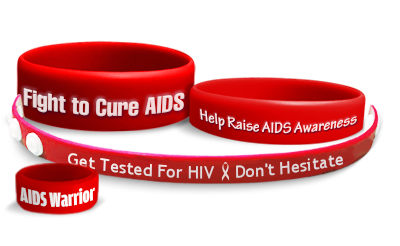 It is also a great time to start a noble caus..
On December 1, the world is going to observe World AIDS Day. Originated in 1988, it's an effort to unite the world against HIV and support individuals living with the virus. This year, the World AIDS Day will mark its 30th anniversary with a the..
Everyone in the world has a settled routine that includes work, recreation and rest. Every individual has a job which they do to earn money to fulfill their wishes. One job is different from another, but they all play a key role in maintaining t.. Corruption is a serious crime which undermines economic and social development in society. It is essential to generate awareness among people about this social cause. The month of December brings us the holidays like Kwanzaa, Christmas, Hanu..
World Food Day is celebrated across the world on 16th October. It is an annual celebration in the honor of the founding of FAO (Food and Agriculture Organization) in 1945 by the United Nation. 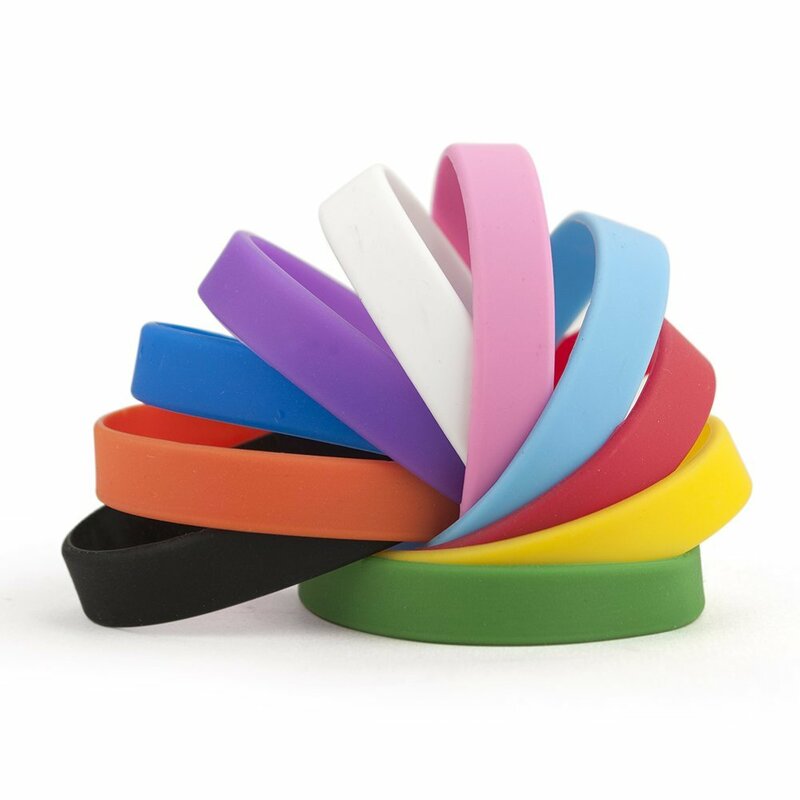 World Food Day is celebrated by different organizati..
One of the best ways to get your message among people is through the use of socially acceptable and fashionable customized wristbands. You can use them to manage your events in a better way. 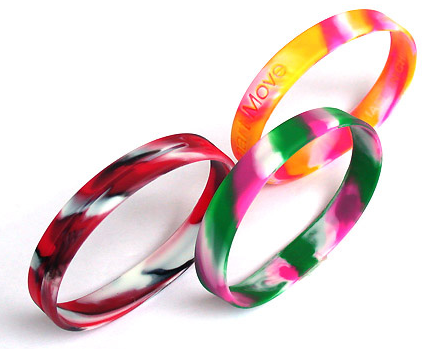 By providing silicon wristbands to .. Eyes are window to the soul and require special attention. We take care of other parts of the body and forget about the eyes. Protecting your eyes from disease is much easier than treating a harmful condition. 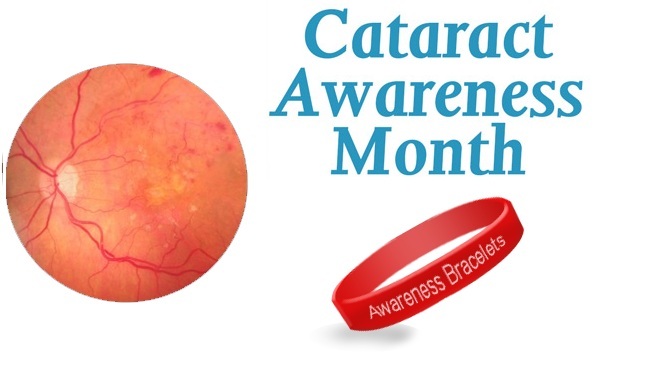 Eye diseases, es..
Show your support for survivors of cancer by wearing unique and attractive wristbands. 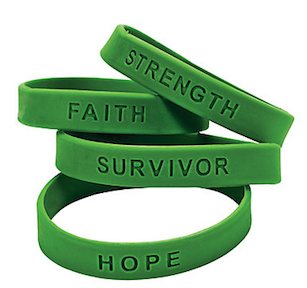 A wristband is a top fashion accessory that is also used for medical identification and fund raising. 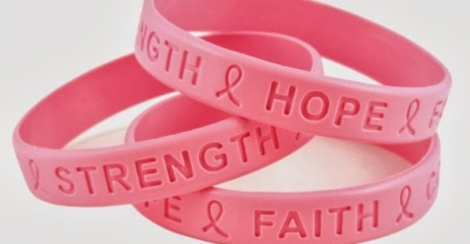 The customized bands can be used for ..